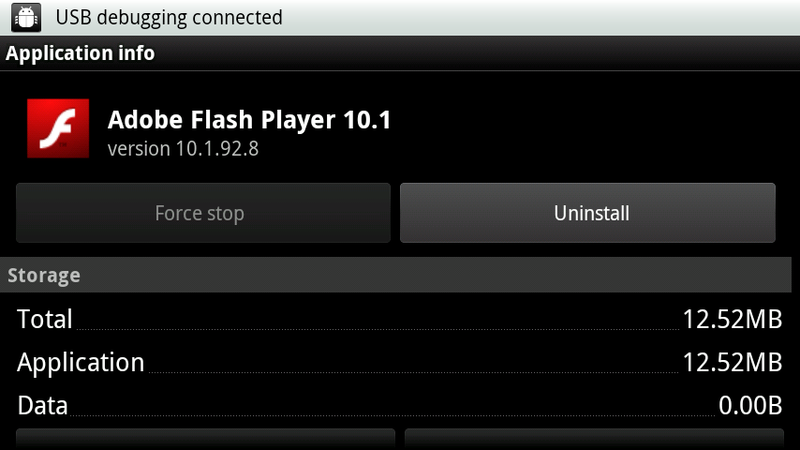 We just posted up a way for you to find the official Flash 10.1 in the market and in the comments, one of our amazing readers happened to post up the .apk file which doesn’t even require root in order to install. In fact, all you need is to be on a phone running Android 2.2 and you can run it. No root required people. Enjoy your Flash. 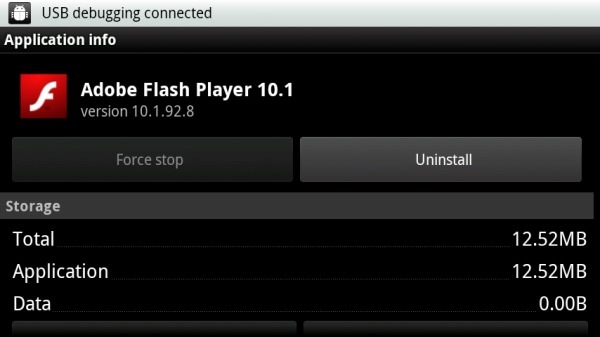 And so you know, I tested this on my 2.2 Droid X and stock non-rooted 2.2 Droid 1.